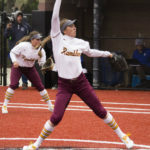 In 2015, the Loyola softball team (21-20, 7-10) signed Kiley Jones, a pitcher from Indiana. The coaching staff said it knew from the beginning she was going to be an asset to the team. 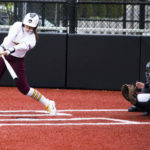 Loyola sophomore outfielder Shannon McGee is tied for the highest batting average in the MVC, hitting at a .414 clip.